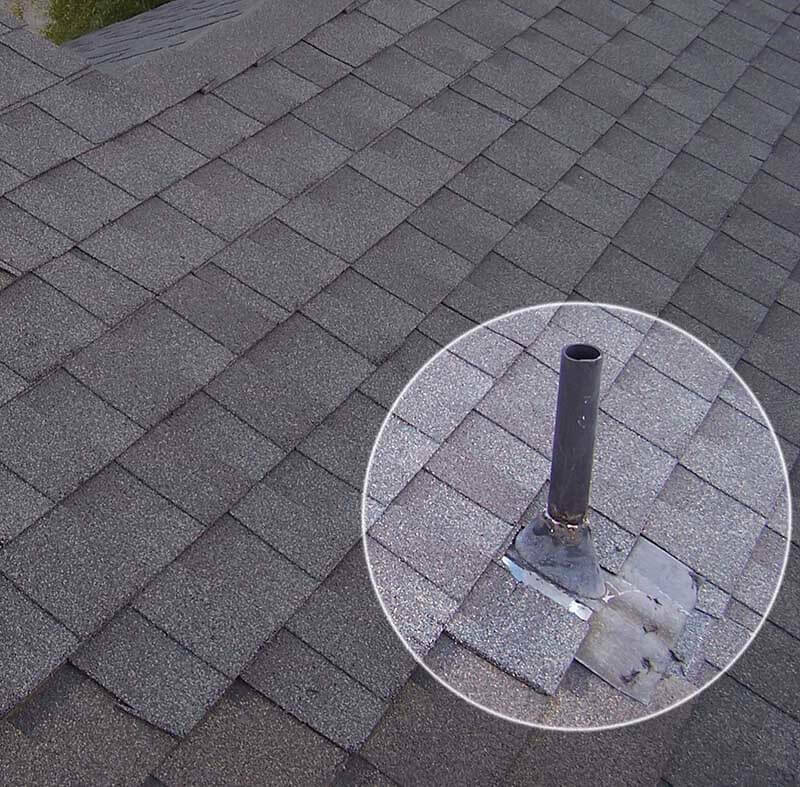 Roof Leak: A Costly Mistake - Beneficial Roofing | VOTED BEST Roofing Company, Call Us Today & See Why! There’s one area of a home that even the savviest of homeowners can easily overlook or ignore! The roof! With kitchens to remodel, bedrooms to paint and landscaping to maintain, we put roof repairs on the back burner. We commit to other improvement projects perceived to be more appealing and less expensive. Often, homeowners aren’t even aware that there’s a problem with their roof; and even when they do know, it’s not uncommon for these issues to be dismissed as minor problems that can wait. 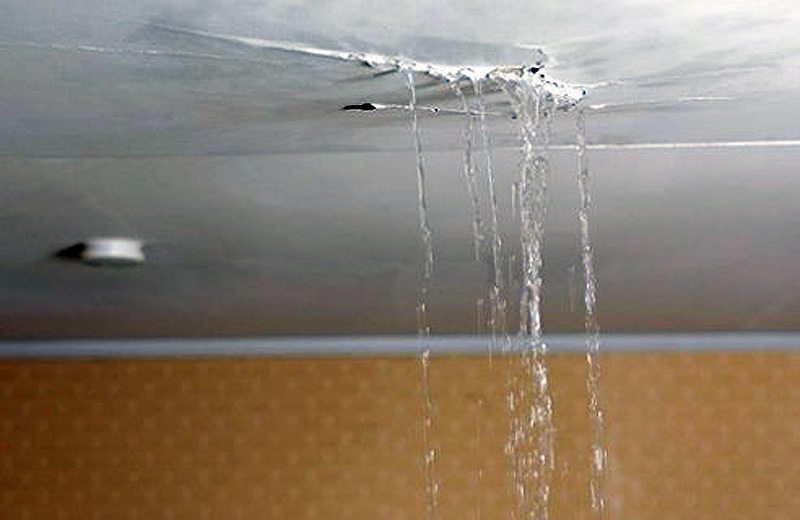 However, there are many dangers to a roof leak, both financially and structurally. If you’ve ever uttered the words “it’s just a small leak”, you may be in for a rude awakening in the near future. Certain roofing problems may seem insignificant; for example, a few damaged shingles here and there or a seemingly inconsequential roof leak. Unfortunately, if you choose to disregard these matters, they can easily evolve into more elaborate, costly damages. You may even need a complete roofing replacement. The best way to avoid this budget-breaking situation is to keep up a schedule of routine preventative maintenance — or at the very least, promptly attend to those modest repairs before they spiral out of control! Looking to put your home on the market? Roofing problems may be the least of your concerns, but you can bet they are high on the priority list of potential buyers! A damaged roof is one of the easiest ways to send buyers running in the opposite direction. It’s like having a huge sign posted in front of your home stating, “Don’t stop here — keep on driving!” And if you do find an interested buyer, odds are you’re going to have to pay for a replacement before they will make a deal. You might as well save some money and take care of minor roof repairs as soon as they surface. It’s to prevent them from becoming worse and jeopardizing your ability to sell when the time comes. If you ever hear a co-worker or family member talk about removing mold you know it’s not a fun experience! And if you ignore a roof leak, you are putting your home at risk of facing the same fate. In addition to mold, leaks can cause serious structural deterioration including damage to your rafters, wall framing, and fascia boards. Simply put, if enough water collects over time, the wood begins to diminish, posing a serious safety risk to those occupying the home. 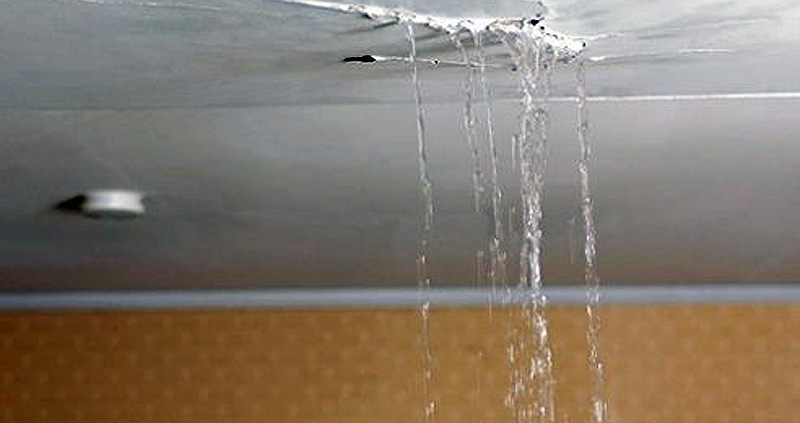 To prevent roof leaks it is important to know some causes. Poor roof construction happens often due to the bad economy and contractors cutting corners. Sometimes contractors have to build in bad weather to meet deadlines and moisture gets trapped in a roofing system, which can contribute to early roof failure. Normal aging happens due to the beating roofs get from the weather. Settling happens with every building. This will cause enough stress eventually to cause a leak. Mechanical damage is also a strong contributor.